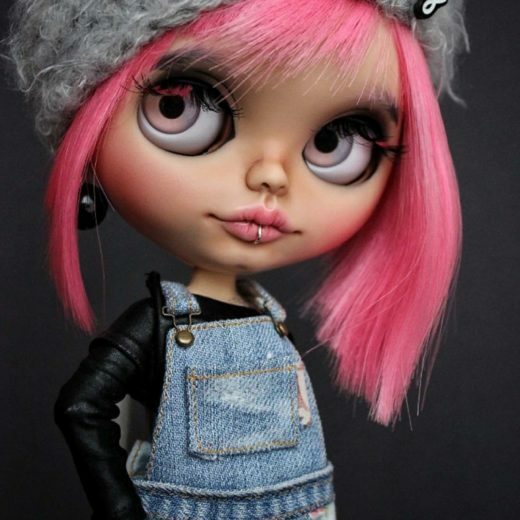 I am the mother of two children. 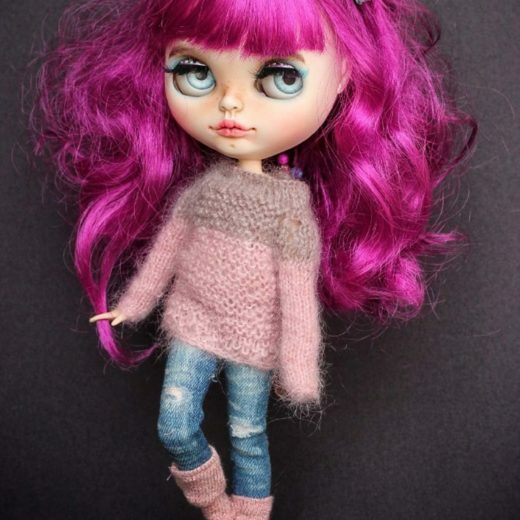 I have a great husband and a great hobby 😊 Dolls!! 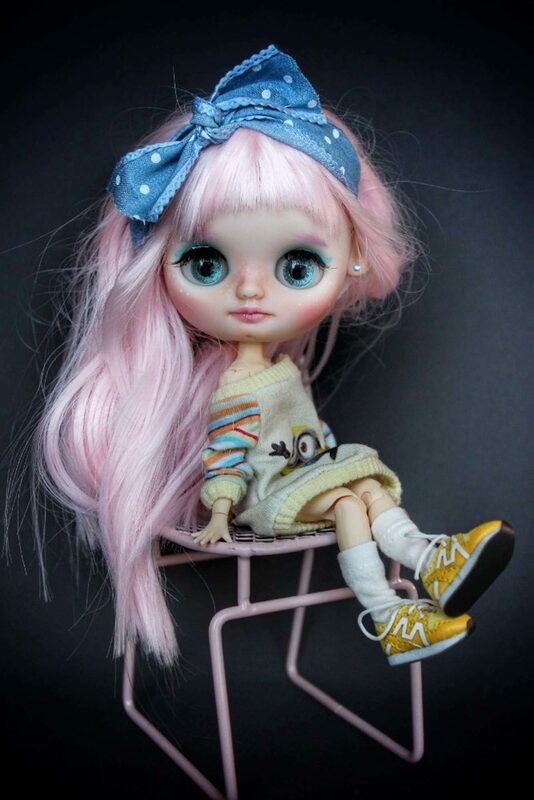 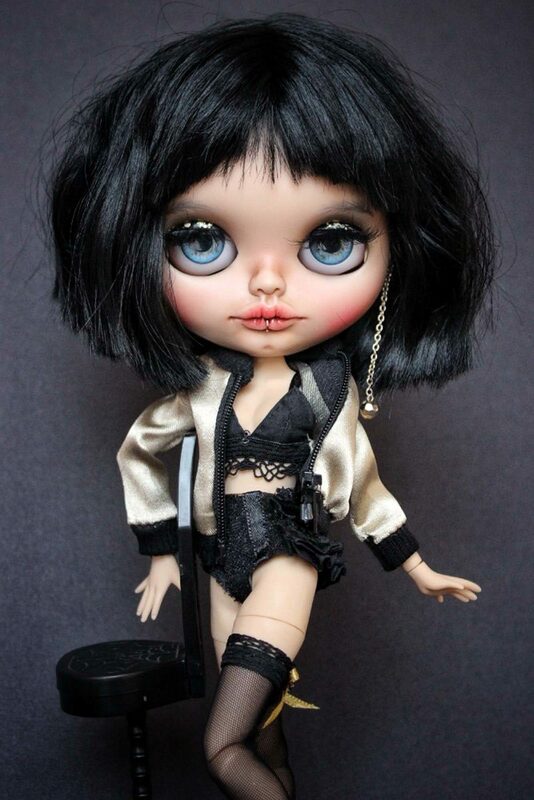 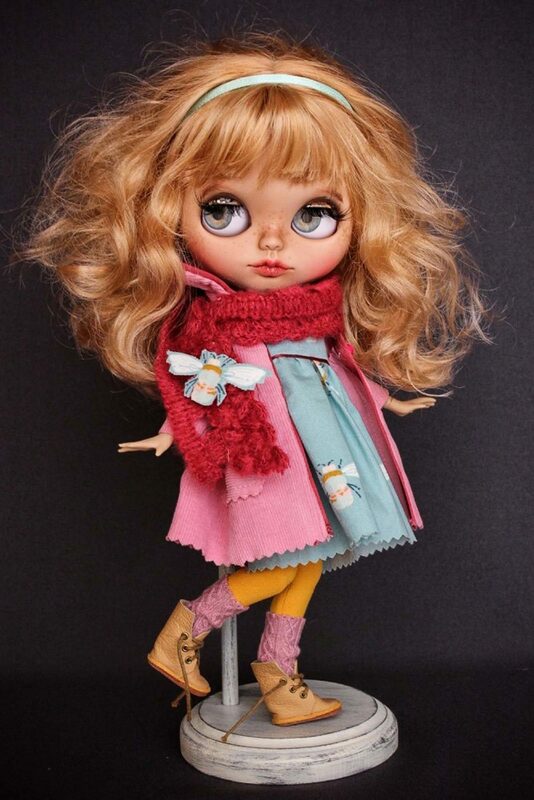 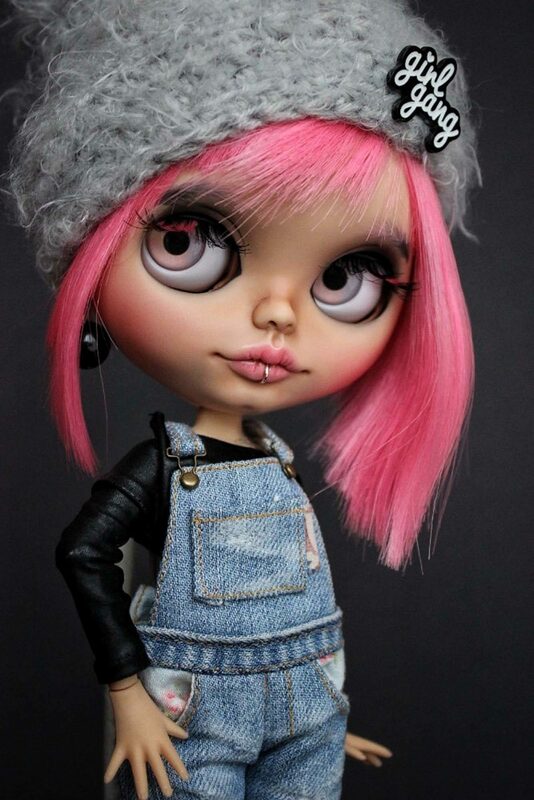 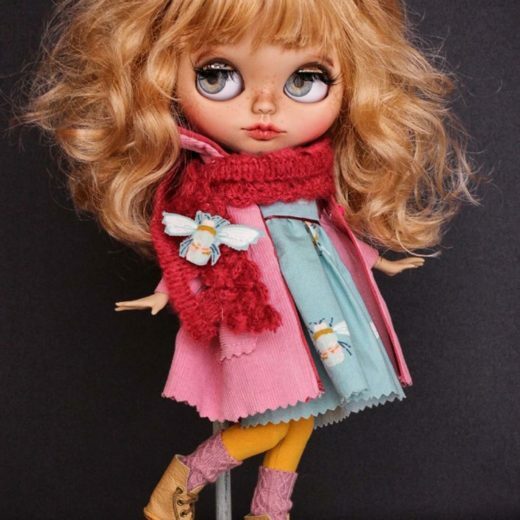 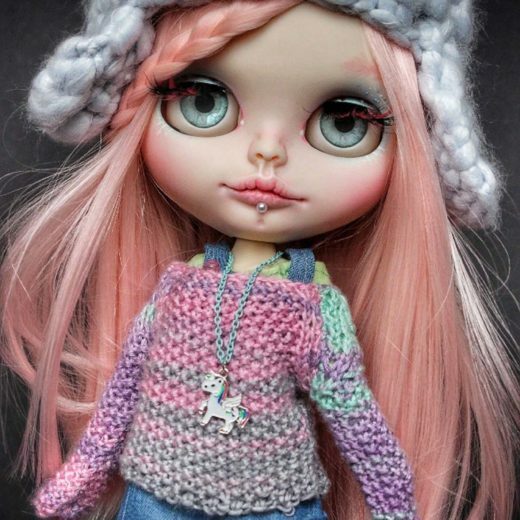 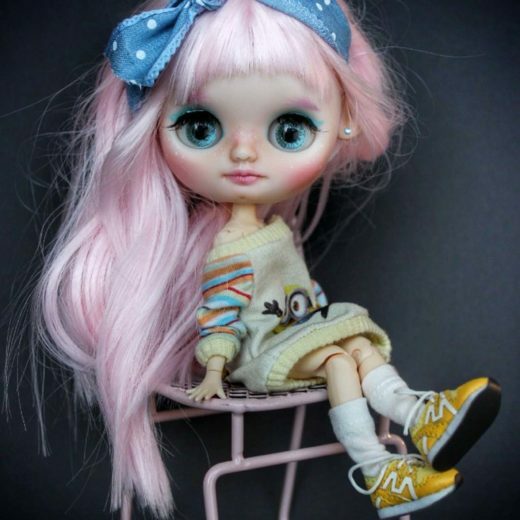 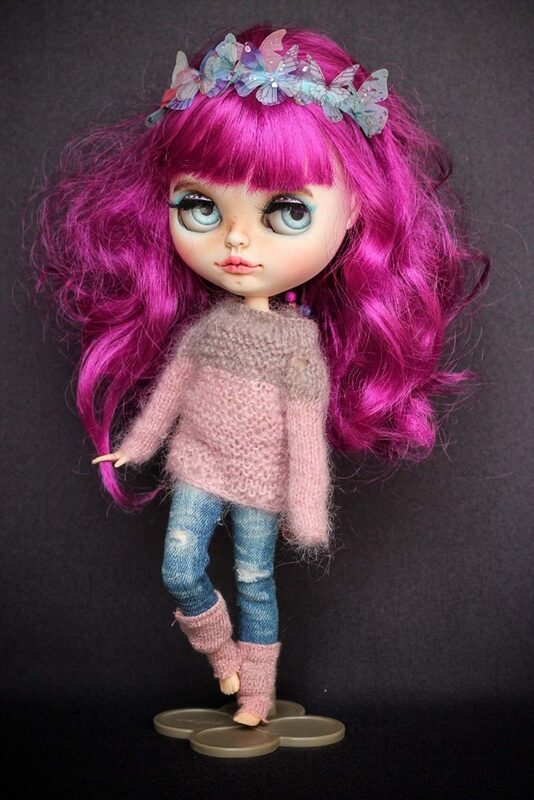 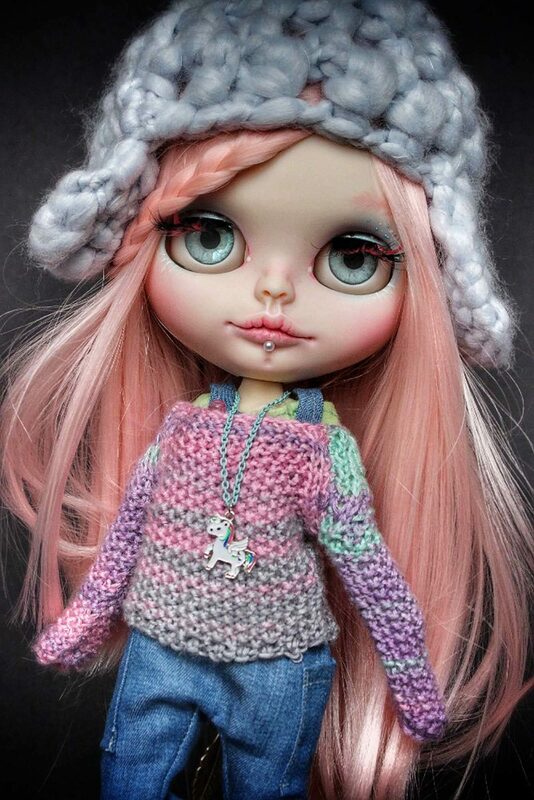 I’m a customizer of Blythe dolls and I also collect them.